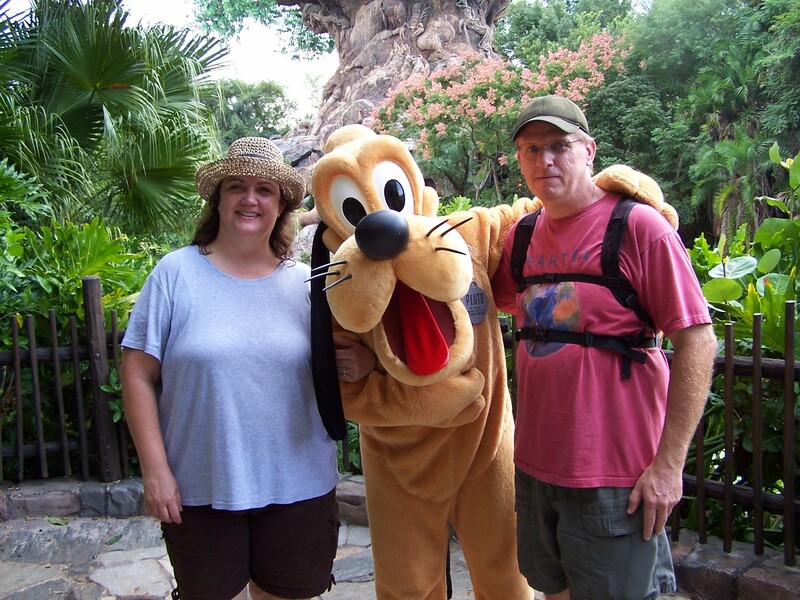 We are Karen and Jason and we love to go camping and hunt geocaches! Back in 2007 we discovered the fun activity of geocaching. (http://www.geocaching.com/) We found that this hobby got us out of the house and gave us time and opportunity to see and learn new things that otherwise we never would have found. Along the way we also discovered how wonderful Virginia State Parks are and that they are very geocache friendly. (http://www.dcr.virginia.gov/state_parks/) As we expanded our range of discovery we decided that staying in the Parks longer than a day trip would be needed to truly be able to explore the Parks in their entirety and afford us enough time for some good hiking and geocaching. This brought us to camping. We started out in a tent and quickly learned that sleeping on the ground was not for us. We purchased a used pop up tent trailer to see if camping really was something we wanted to do and the answer was yes! Well, as cute as that camper was, there just wasn’t enough room for storing gear so we upgraded to a small hybrid travel trailer. After about a year with this camper the decision was made to bite the bullet and buy a larger travel trailer that would have a real bed and bath along with more living space. We learned the hard way the lesson of “buy your 3rd camper first!” Now we have the camper we love and we can camp and cache to our hearts content! We will be posting our experiences whenever we go on a camp and cache trip. Hopefully we will get them posted shortly after our trips but we also have several past trips that we would like to share. We will try to get the campground name and date of the trip in the title of our posts so that it will make some sort of sense to our readers. After about a year with this camper the decision was made to bite the bullet and buy a larger travel trailer that would have a real bed and bath along with more living space. Bite the bullet—-har, har!!!! Good job on the blog, guys! We also are campers and cachers !!! Most of our trips are centered around caching trips. So far we have gone and camped in Mississippi, Louisina, Georgia, Florida, Kentucky and Tennessee to do the State Stars. We began caching in 2012 on our camping trip to Alaska….Next trip, hopefully, is to go to Virginia and do the state star….Happy camping !! Thanks for stopping by! Happy Camp and Caching!! !